Every person has a distinctive and unique language, a specific pattern of speech that includes vocabulary, grammar, punctuation as well as pronunciation. This unique way of speaking and writing is called ‘idiolect’. Idiolect should not be confused with ‘dialect’ which shares language characteristics among a specific geographical area. Idiolect is also referred to ‘linguistic fingerprinting’. This fingerprinting is used in forensics to determine if a written text or a recorded speech could have come from a certain suspect in a criminal investigation. Since we all have different backgrounds, different education and unique language skills, a forensic linguist can with great certainty use the language analysis as a fingerprint and create a profile of a suspect. 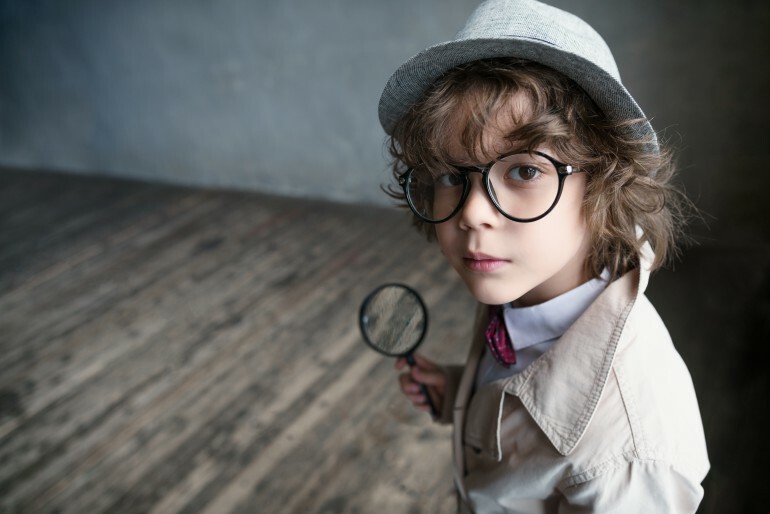 A forensic linguist cannot identify a person by just listening to a recording or reading a letter, but can determine if originates from the suspect who is being investigated. Like described above, each person, including each translator has a distinctive way of writing. While the translation reflects the original source text and copies the words and grammar, the style of each translator remains unique. To translate, for example, a website by many translators to meet a rush deadline, a term database must be created for use by each translator and proofreader would adhere to. While that term database is the same for all translators, the translation may still result in different styles on every page, sometimes noticeable, sometimes not. It is recommended that each client use the same translation team for all their documents and videos to keep a consistent style. If multiple translators work on the same document, one translator can review all the translations and assure consistency of the glossary shared, but the style may still be different between chapters or pages.